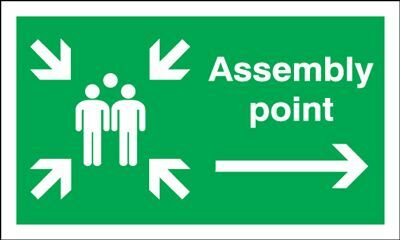 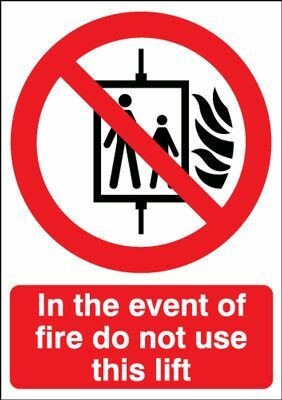 Assembly Point & Arrow Right Fire Action Safety Sign - Landscape Call or email for prices. 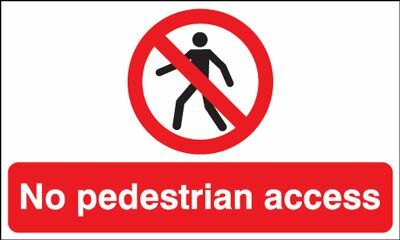 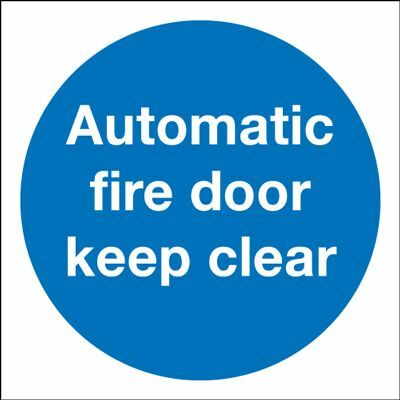 Automatic Fire Door Keep Clear Mandatory Safety Sign - Portrait Call or email for prices. 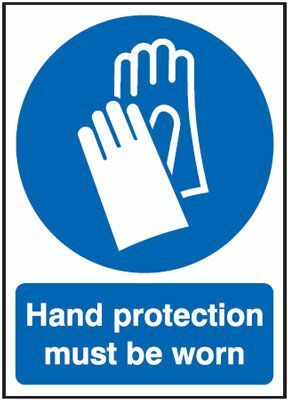 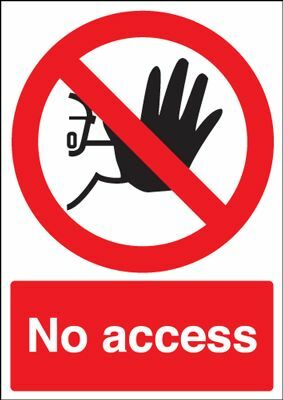 Hand Protection Must Be Worn Mandatory Safety Sign - Square Call or email for prices. 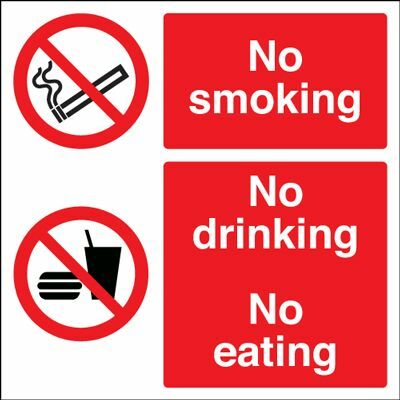 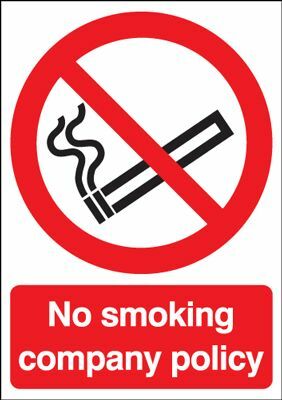 No Smoking No Drinking No Eating Safety Sign Call or email for prices.